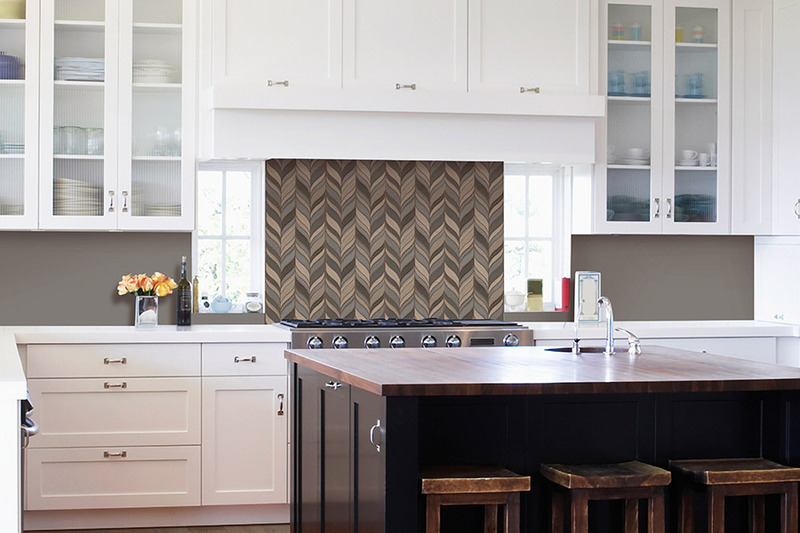 Remember this: tiles that most distinctly mimic naturally occurring products will not lose their appeal. 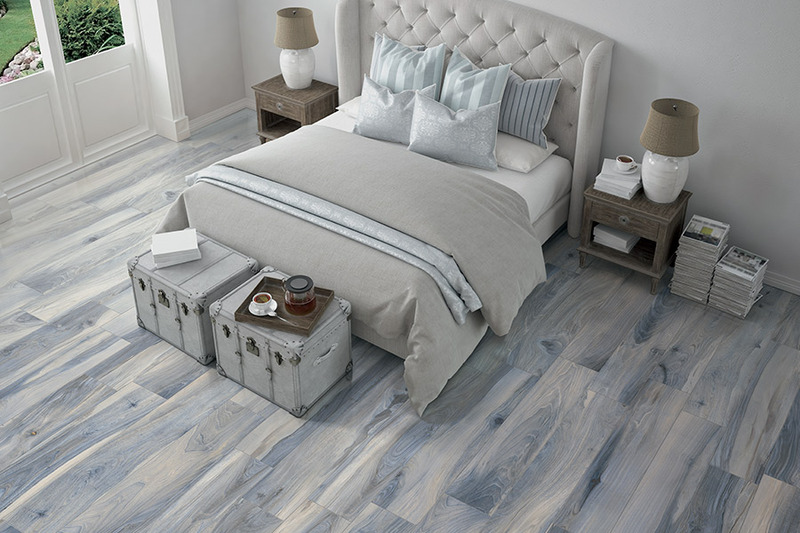 You don’t want to get tired of your selection after a few years and wish you had a new floor – it should always appeal to you. That’s why it’s best, in the long run, to select the most real-looking tile you can afford. 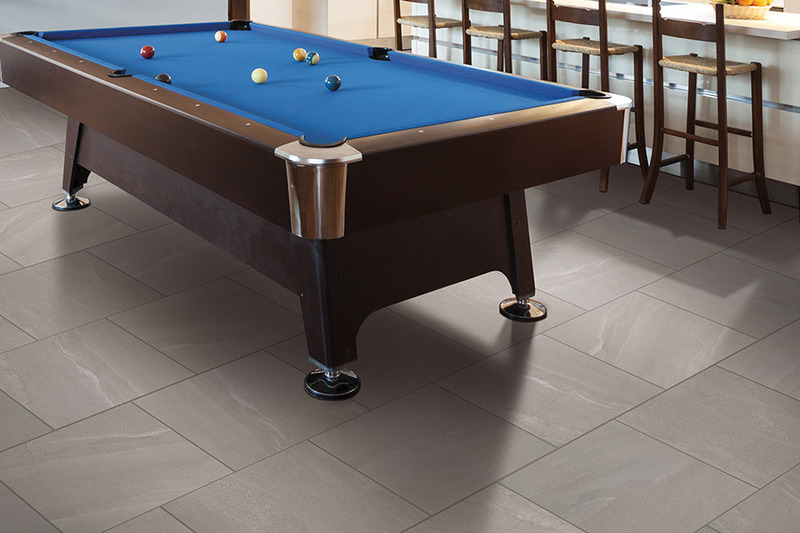 Now, almost the industry standard for tile; keep in mind that while a high grade porcelain tile is typically better than an equivalent ceramic tile, a high grade ceramic tile could well be better than a low-grade porcelain tile. 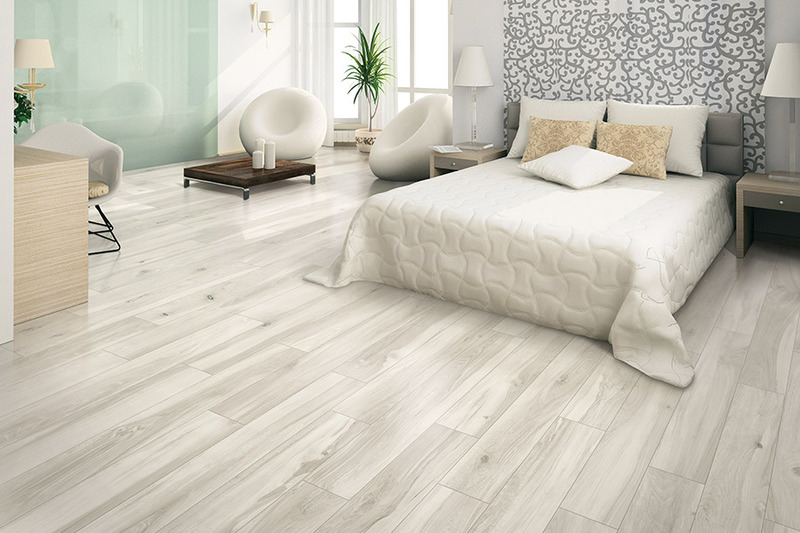 Most manufacturers are focusing on porcelain tile production today for floor tile. 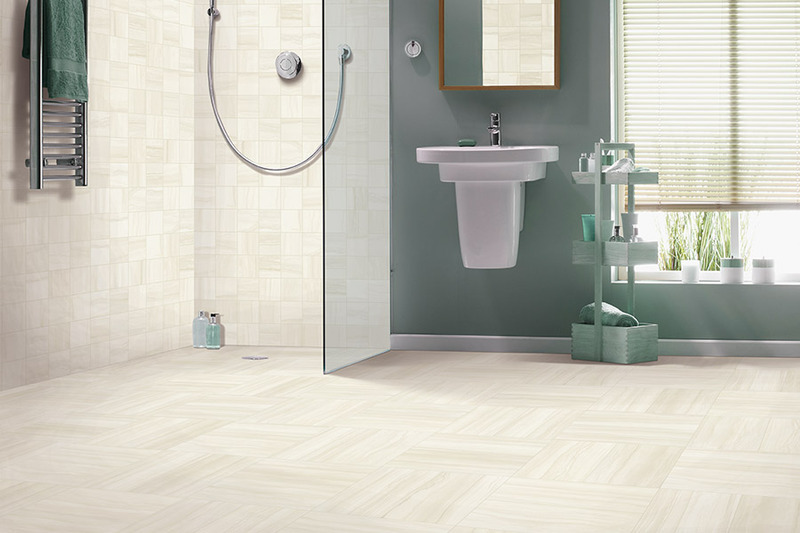 Watch out – rectified porcelain tile! A true rectified tile is cut to a calibrated size and the edges are ground after it has been through the firing kiln. This enables the tile to be installed with a very thin credit-card-size grout joint. Sounds great, right? Here’s the problem: in order to get the tiles to meet properly, you MUST do a thick mortar-bed (marble-style) installation, which increases the cost dramatically – usually more than double the cost of a thin set installation. If not, you will have an installation where you can see high-to-low tiles where they meet (we call that lippage). It is VERY unattractive! In the south, we have extreme heat during the day causing exterior tiles to be very hot to the touch, and believe it or not, the tile expands because of the moisture within the tile. Then, we frequently get a rain squall come through. 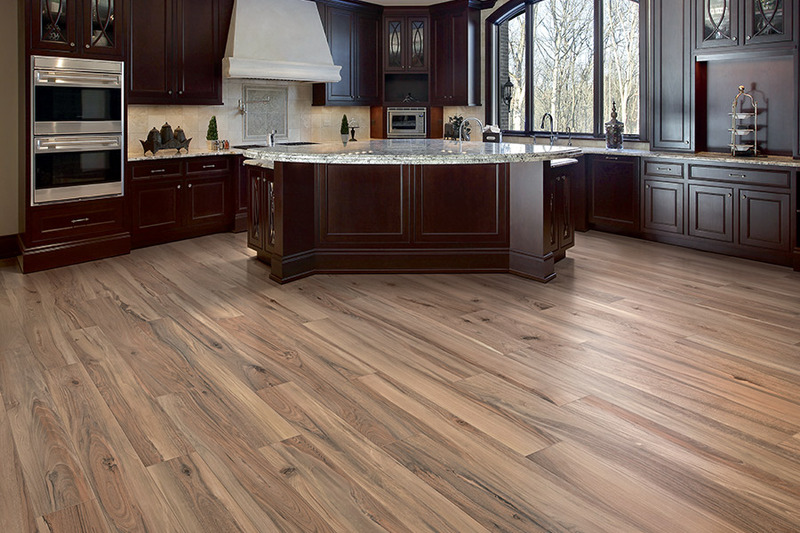 The temperature of the surface of the tile can drop by 20 to 50 degrees in a matter of seconds. The extreme change in temperature can fracture the tile. In the north, exterior tile needs to have low moisture absorption properties because of freeze – thaw conditions; a similar scenario to #1, although not as instantaneous. Going inside, a burst water pipe or overflow can flood your home. Tiles that absorb more moisture will expand more than a porcelain tile and your tiles can then lose their bond to the substrate, creating a buckling or tenting effect. We have replaced floors in homes where this exact scenario has happened. (Please also read about setting materials at the end of this section). There are wild iridescent colors, as well as clear and opaque glass. You have to be very careful with the installation; using the correct setting materials and, most manufacturers will recommend an epoxy grout or a urethane grout. Glass tiles come in a myriad of sizes and shapes. Glass tile is certainly a more expensive option than tile, but the quantities are usually small so the dollar impact on a project (e.g. 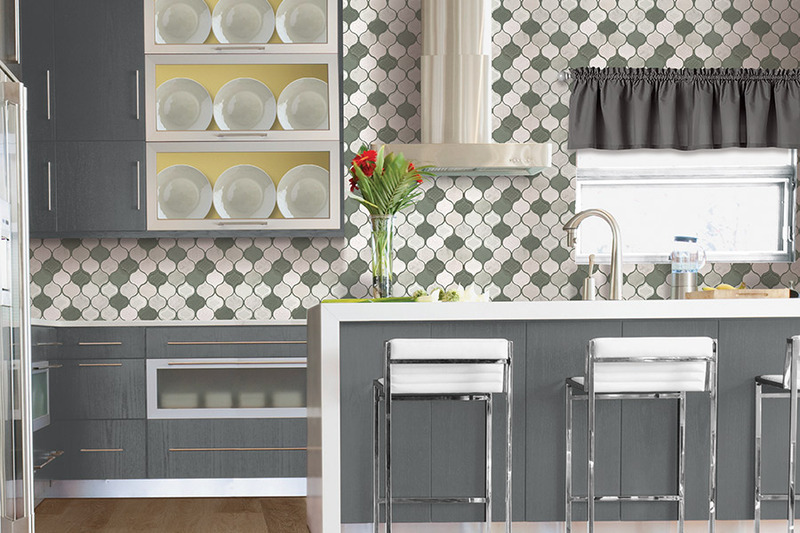 kitchen backsplash, or bathroom) is not always dramatic – but the effect will be!